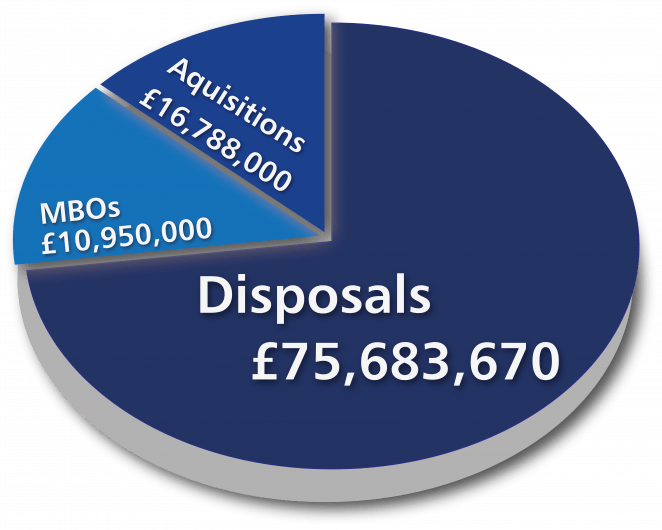 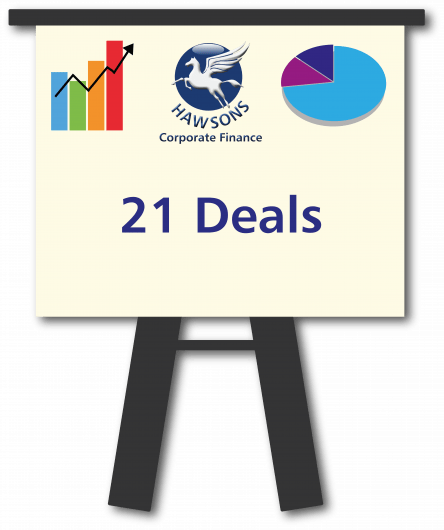 Over the past 12 months Hawsons Corporate Finance have worked on assignments for companies across the UK and internationally. 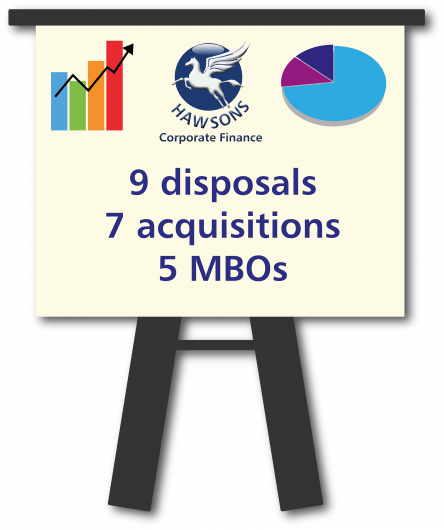 We have expertise in advising clients in buying and selling businesses, raising finance, carrying out financial due diligence and dealing with complex tax matters arising on transactions. 2018 has started strongly and we have every confidence that the solid M&A market will continue throughout the year.